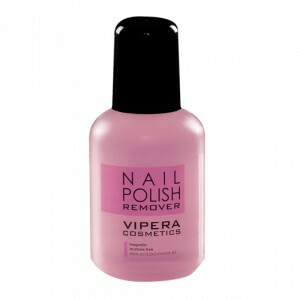 Vipera Acetone-free Nail Polish Remover with Magnolia Fragrance. Regenerates and softens cuticles. Vipera Acetone-free Nail Polish Remover with Fruity Apple Fragrance. Contains Argan Oil and Aloe. Vipera Acetone-free Nail Polish Remover with Grape Fragrance. 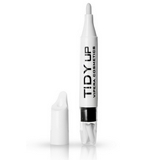 Enriched with Keratin and Vitamins to strengthen and nourish your nails. Vipera Acetone-free Nail Polish Remover with Magnolia Fragrance. Regenerates and softens cuticles. Vipera Acetone-free Nail Polish Remover with Fruity Apple Fragrance. Contains Argan Oil and Aloe. Vipera Acetone-free Nail Polish Remover with Grape Fragrance. Enriched with Keratin and Vitamins to strengthen and nourish your nails. Udržiava kontrolu nad neskrotnou manikúrou !